Last seen for $195.00 at JewelStreet. See more SPACE JEWELS Jewelry. 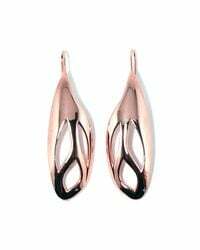 "infinity" Bronze Yellow Gold Glam Film Earrings, 0.5"
The Bronze Flos Earrings by SPACE JEWELS. 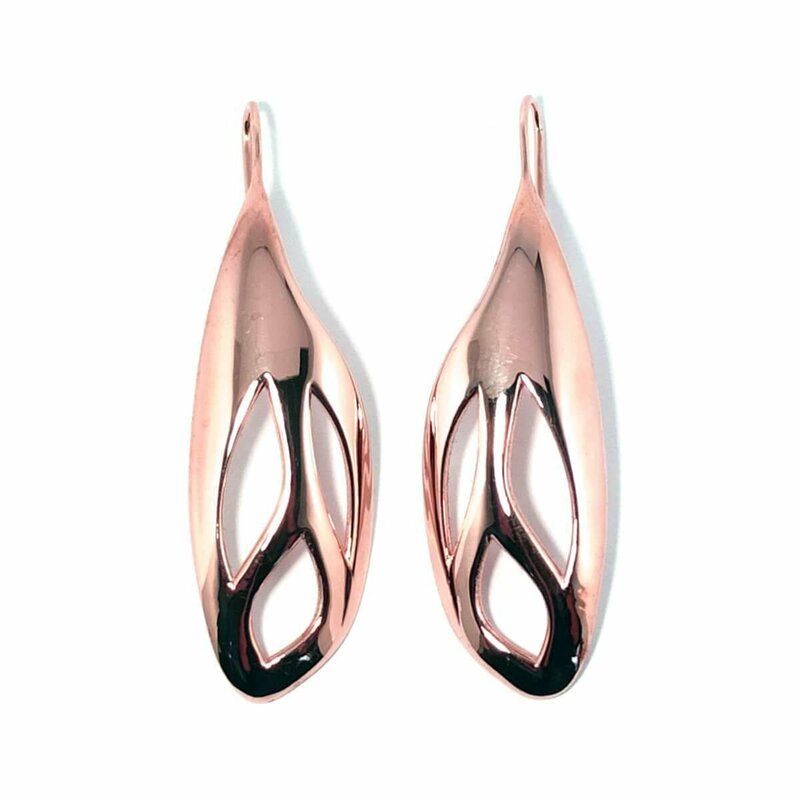 Flos earrings. Futures finest. For the most important meetings or dates. For pleasure and for business. Emphasise your uniqueness, with elegance. Discover all collections in our shop. SPACE JEWELS - Pure Sense! This product comes from Nasho Pinguli, head of the SPACE JEWELS brand, he draws the inspiration for his jewellery from a range of sources including architecture, art, human nature, space, and more. All Nasho's pieces are made with passion, and produced with the aid of cutting edge technology. 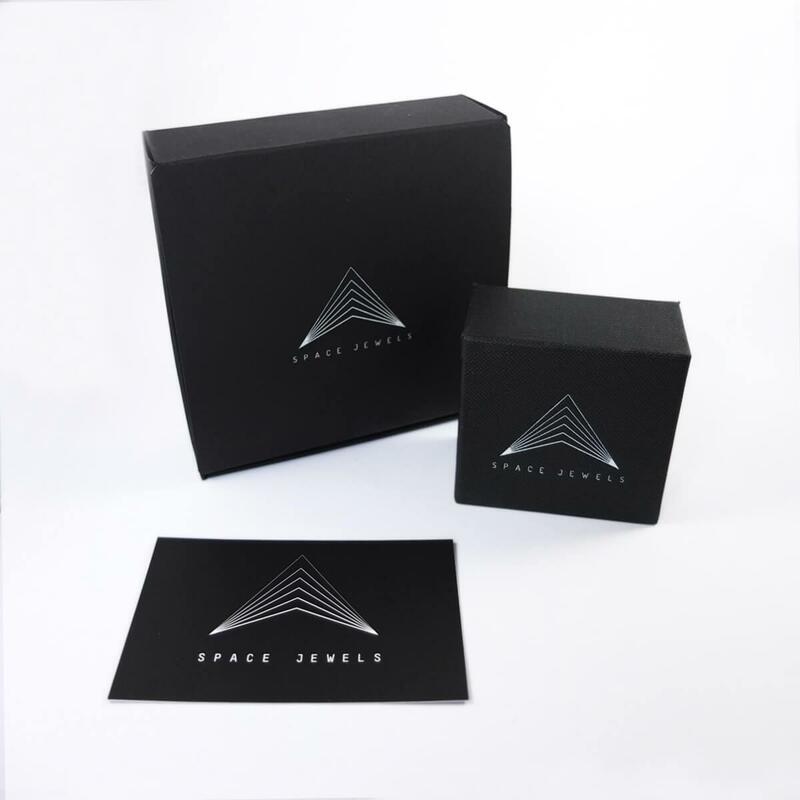 No SPACE JEWELS products are mass produced - the brand is deeply committed to quality and their customers.